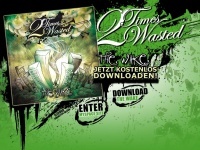 2timeswasted.de - 2TIMES WASTED - skacore from germany! - new cd THE WAKE out now! !